While some types of mold that exist in your Champaign/Urbana home can be simple to clean up, others can even be dangerous. Of all mold types, black mold, can be the most difficult to eliminate. If you find this fungus growing in your home, it can be important to learn about the possible reasons for its presence and what you can do to remove it. 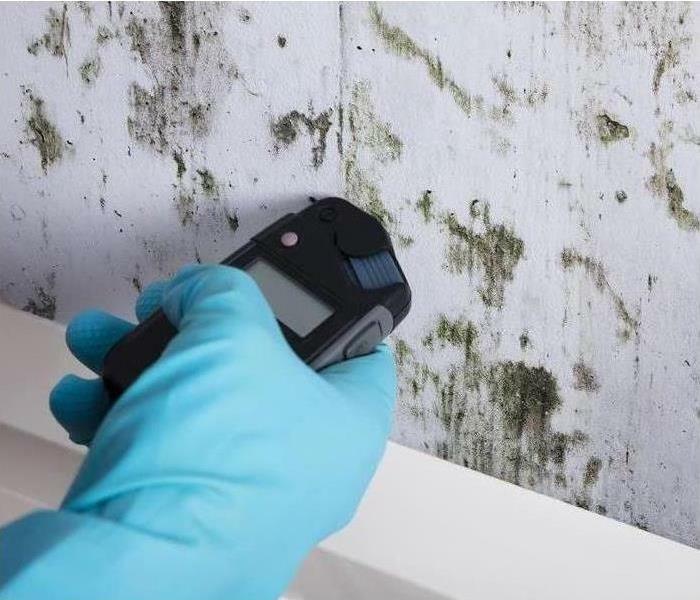 Black mold can grow rapidly after the introduction of moisture and humidity. For example, if a weather event caused your home to flood, the dirty water can encourage mold growth almost right away. As a result, walls, floors and carpeting may start to show signs of this type of mold as early as that same day. You can identify it by its slimy dark surface, which differs from the type of dry, fuzzy mold you might find on old food. 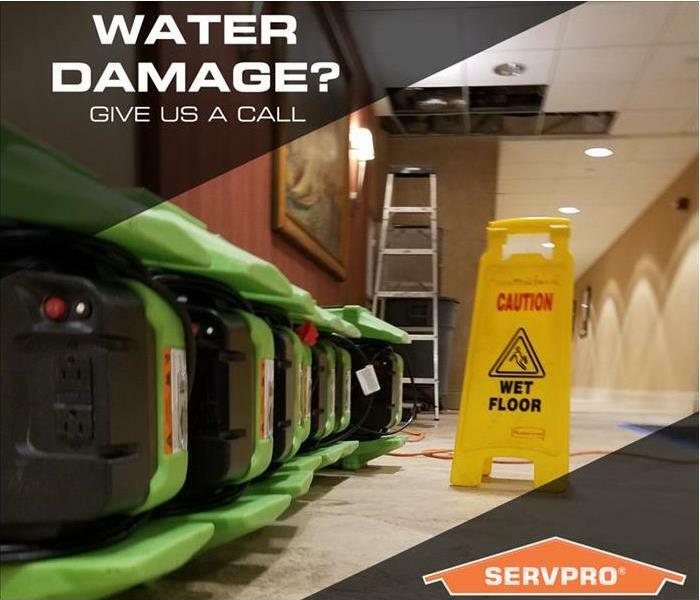 If you are experiencing a widespread infestation of black mold, then it is a good idea to call a mold remediation and removal service such as SERVPRO of Champaign/Urbana for help. Not only can professional technicians properly identify the fungus, they can also give you options for removal and the restoration of building surfaces that have been affected. This may give you greater peace of mind that your home can be returned to normal. When black mold invades, it can be stressful for you as a Champaign/Urbana homeowner. Knowing as much as possible about this fungus can help you better understand your options when it comes to the cleanup process. If you feel like you have any mold problems call SERVPRO of Champaign/Urbana at (217) 355-0077. We worry about your restoration emergency so you don't have to. 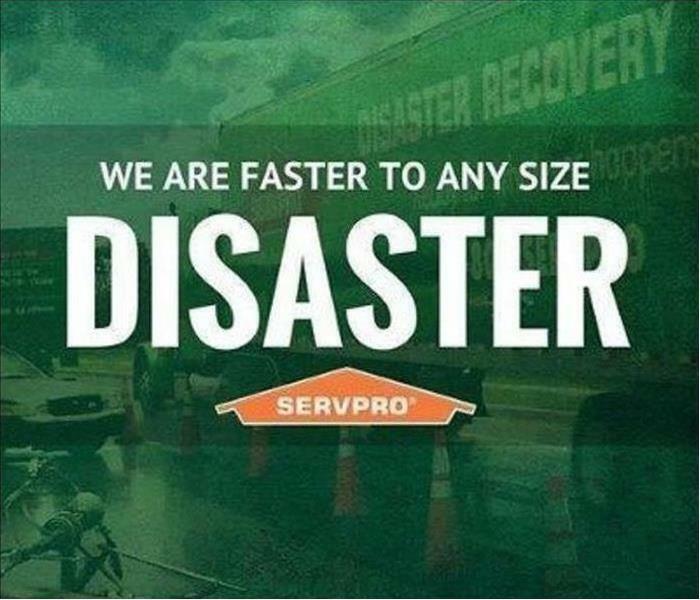 From start to finish, you will see that SERVPRO of Champaign/Urbana will take care of your restoration emergency from start to finish. A fire, for example, can wreak havoc not only on your home or office but your precious time and checkbook too. There is no need to worry. Not only do we possess the experience, but the equipment and talent on our team to make sure the disaster looks like it never took place. After removing any drywall that is burned and unsalvageable, we will make sure your home down to the studs is clean and smelling great. Besides any demolition that needs to be done, we will begin reconstructing your home back to the way it was. This includes painting your walls as well. It will be like an entirely new room in your home. 3 Ways SERVPRO of Champaign/Urbana Can Help With Claim Services. When your Champaign/Urbana business is hit by fire, storm, or water damage a quick emergency response time can make all the difference. However, after the crisis has been averted you may be left with some restoration needs. Choosing a professional restoration service, such as SERVPRO of Champaign/Urbana, to do the job can be made easier by looking at those recommended by your insurance provider. In many cases they may recommend a company that offers a number of claim services, which can speed the process along. 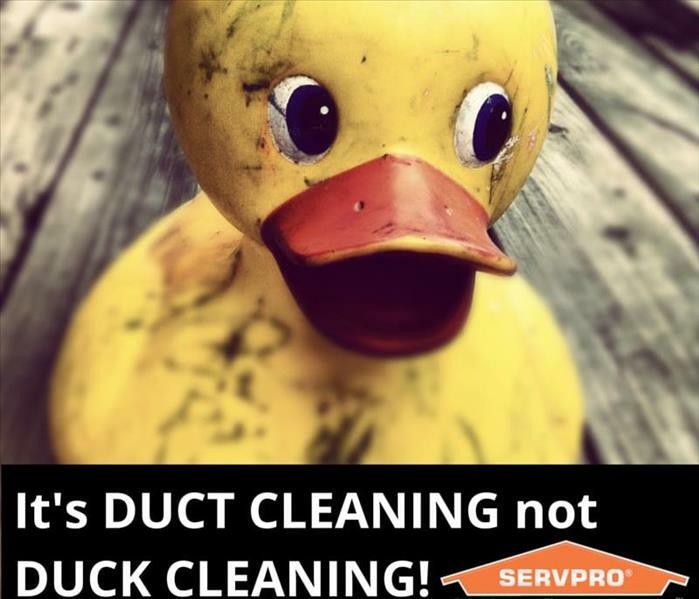 One service offered by SERVPRO of Champaign/Urbana is a claims inventory. This may include both an itemized list, and photographs of any important items that may have suffered damage. Having such a list can help your business go over any items they may need to repair or replace such as inventory, office equipment, or any important documentation. One aspect the insurance agent may appreciate when working with such a company, is the fact that they try to restore the existing materials whenever possible. Restoration is often cheaper than a full replacement, and in many cases is a fully viable option. This may not only save your company money, but can help your claim as well. Working with a restoration company recommended by your insurance provider, like SERVPRO of Champaign/Urbana, will make your restoration process easier. These companies may offer a variety of claim services which can make communicating with your insurance agents more efficient, and help you and your agent stay up-to-date on the information you need. 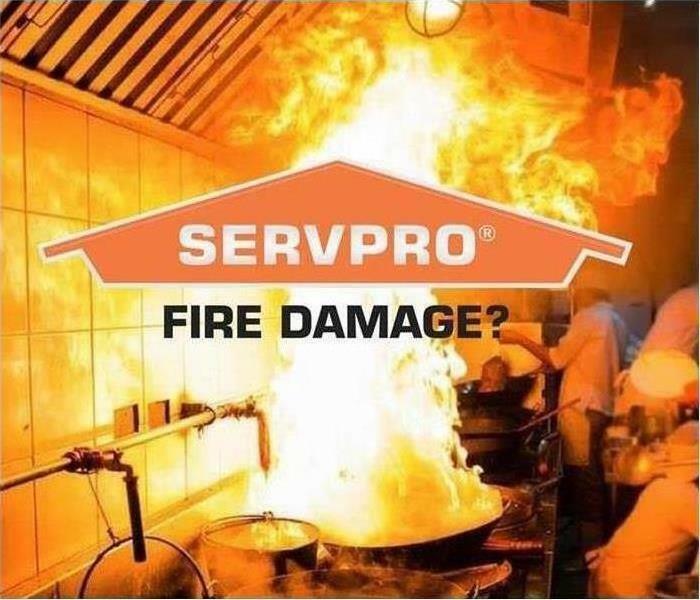 If you have any questions feel free to always call SERVPRO of Champaign/Urbana anytime at (217) 355-0077, to help with all of your claim services. Springtime is such a fun, beautiful time of year. Stay safe out there! We are always Here to Help when you need us. Call us at SERVPRO of Champaign-Urbana any time at (217)355-0077. Happy Spring! 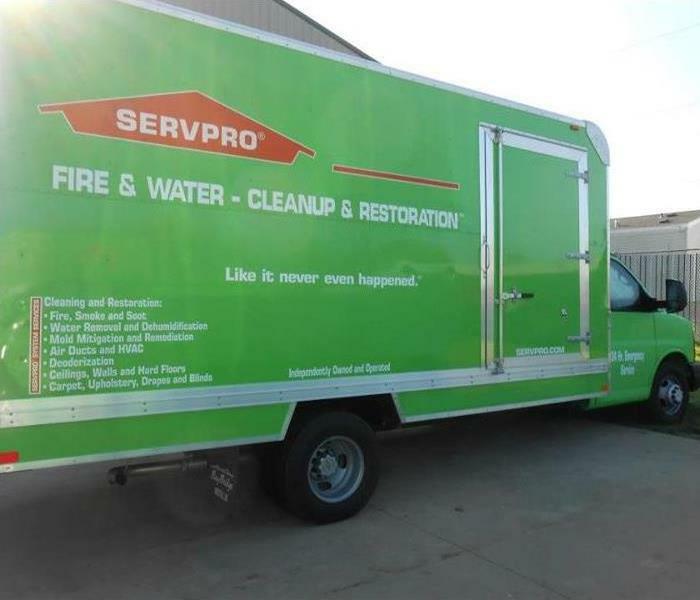 SERVPRO of Champaign-Urbana handles not only residential damage and restoration but commercial as well. Cleaning Your Air Ducts, Is it Really That Important? Ever think about what inside your air vents could look like? Here are some preventative actions you can take to reduce your need for Duct Cleaning. You should be changing your air filter on a regular basis. Try to always maintain good housekeeping practices, including regular cleaning/dusting to reduce the likelihood of contaminants. Have your duct-work routinely inspected, and regularly schedule professional maintenance. When you need it done right and done fast, call SERVPRO of Champaign-Urbana. 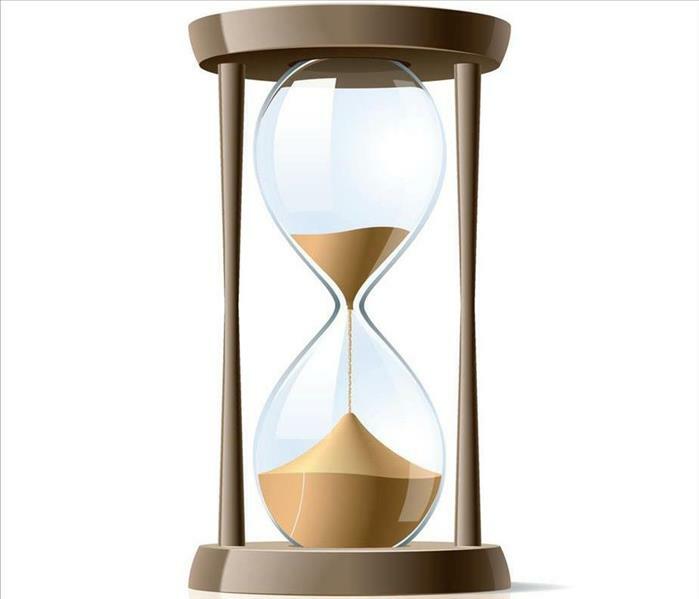 Did you know when you hire us for maintenance cleaning, you get around-the-clock restoration services built with you in mind? 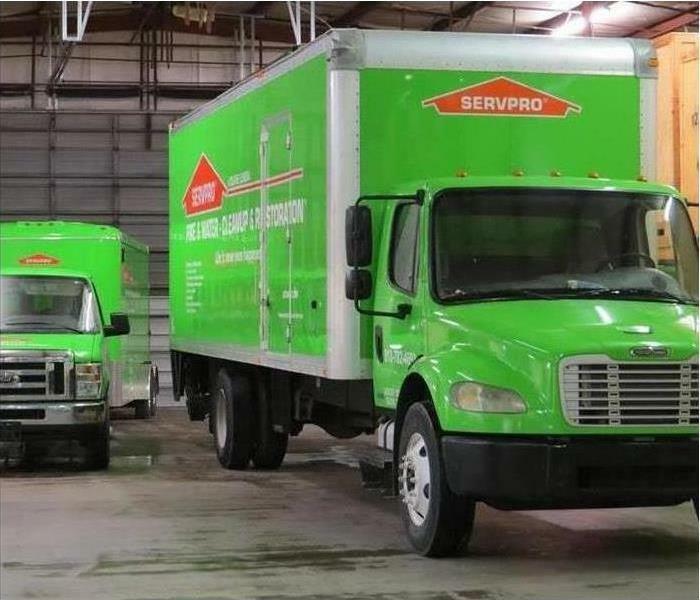 Quality cleaning and quick response - that is the SERVPRO way. Every workplace needs a fire escape plan. This plan should be posted throughout a building and shared with all occupants. 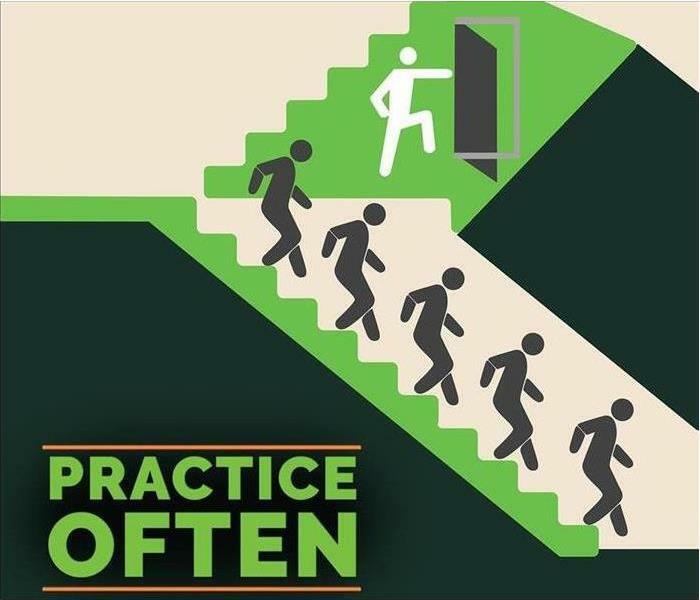 Be sure to train new employees and perform regular drills to ensure that the emergency escape plan will prove useful in the event of a fire. Secondary routes may be less than ideal, but they should still be practical. Keep the age and physical condition of occupants in mind. Post the emergency escape plan at strategic locations. Many commercial properties are equipped with advanced detection and suppression systems. A fire escape plan should include regular tests to ensure the functionality of detectors and sprinklers. Hardwired alarm systems should have battery backups, and it is important to replace batteries that function as a main or backup power source. Make sure that fire extinguishers are of the appropriate class and filled with suppressant. Keep this list in a location where it can be accessed remotely or physically removed in the event of a fire. Every business should have a safe location where employees can gather outside. This place should be far enough away from the structure without being downwind. An office fire escape plan may also identify which employees are responsible for attempting to evacuate critical contents. It is smart to plan ahead and back up important records off-site. If a fire damages a building in Champaign/Urbana rely on a mitigation and restoration company to resume business as soon as possible. 4/19/2019 - 3 Important Facts About Black Mold. 4/17/2019 - Why SERVPRO? Because We Do It All! 4/15/2019 - 3 Ways SERVPRO of Champaign/Urbana Can Help With Claim Services. 4/9/2019 - Cleaning Your Air Ducts, Is it Really That Important?